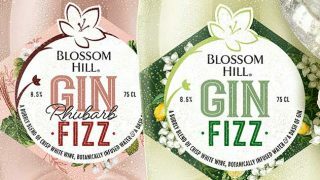 Accolade Wines has launched a new alcohol-free Chardonnay under its Hardys brand. 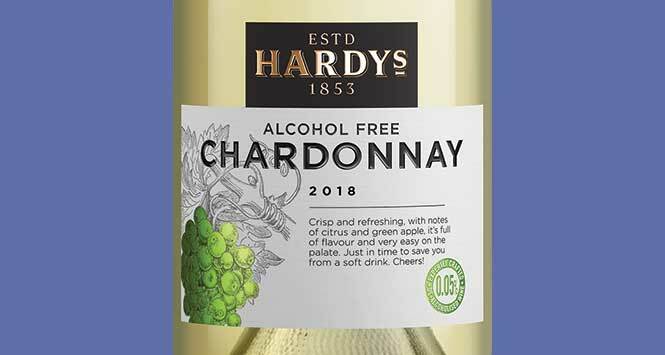 Hardys Alcohol Free Chardonnay (ABV 0.05%) has an RSP of between £5 and £7. It is available now. 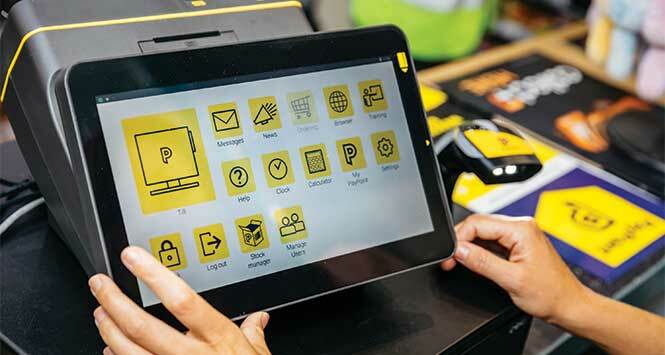 The launch is supported with in-store marketing and social media activity. 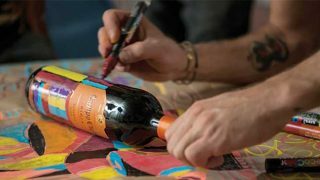 David White, Marketing Director at Accolade Wines, commented: “The alcohol-free wine category represents a growing £17m profit opportunity for the trade and Hardys Alcohol Free is perfect to help capitalise on this trend. 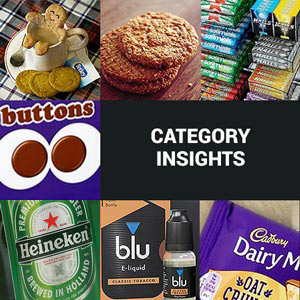 For further information, retailers should email customerservices@accolade-wines.com.